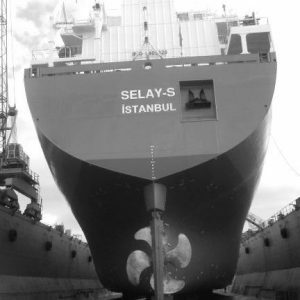 Company started into marine business in 1984 with its first bunker barge 100 dwt FIRTINA-5 together with attendance of Niyazi ŞENER’s sons Ertan ŞENER and Ercan ŞENER. 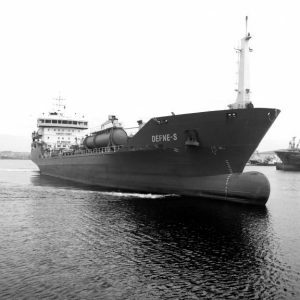 Company expanded its share in bunker market by purchasing 4 bunker barges (between 50 and 400 dwt) between 1984 and 1987. 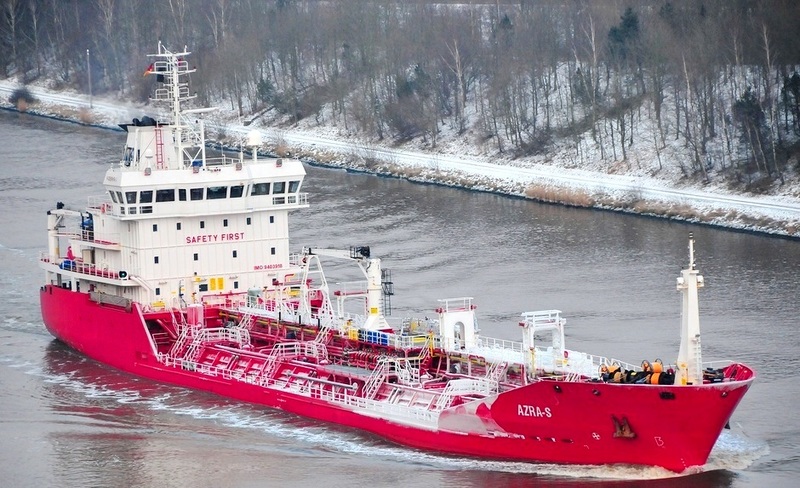 Company started its petroleum shipments in spot market by changing name of 1650 dwt LPG tanker named AYGAZ 2 to SELAY-5 in 1991. Şener Petrol Denizcilik ve Ticaret A.Ş. 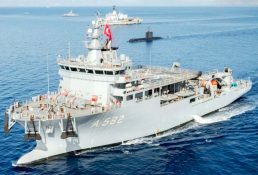 ordered its first new building vessel 2850 dwt M/T ERMAN S to Çiçek Shipyard located at Tuzla, İstanbul in 1997 and delivered on October 1999. The group expanded and obtained a modern structure by gathering of subsidiary companies within SNR HOLDING in 2005. Istanbul Shipyard is an outstanding and pioneering shipyard of the Turkish Shipbuilding Industry with its corporate identity and modernized infrastructure facilities which produces unique and national/international projects with international qualities and standards by means of research and development studies with all recent technological abilities. Our primary mission is protecting the environment and providing an accident-free work field. In this context, forming multi-disciplinary structure under the national and international laws and conventions with EN ISO 9001:2008, EN ISO 14001:2004, OHSAS 18001:2007, NATO and National Defence Facility Security certificates and at the same time working under appropriate European Union norms. Together with SNR Shipyard and ABS Metal being a branch of Istanbul Shipyard, the total shipyard area has reached to 51,000 m2 having an enclosed area of 14,400 m2. 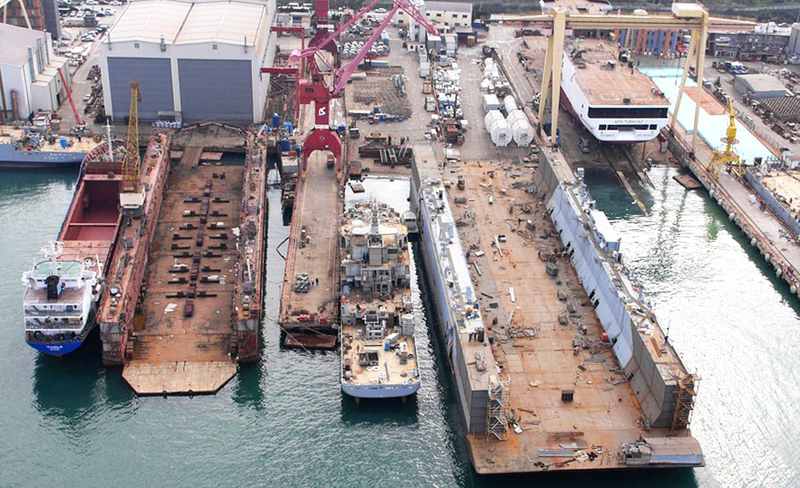 The Shipyard has a capacity 25,500 tons metal processing per year, 6 slipways for the new building projects and capable of providing repair and maintenance services up to 14 vessels simultaneously, having 2 floating docks, 3 piers and an extensive wharf area. 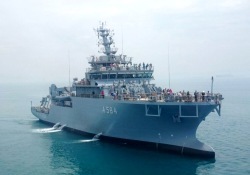 SNR Shipyard is based on one of the strategic locations and it is 56,4 km far away from European side airport (IST), it takes 70 min driving time and it is 16,6 km far away from Asian side airport (SAW), it takes 17 min driving time. 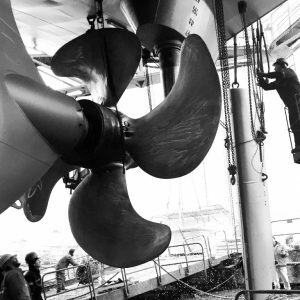 The region is known with its marine operations; therefore the shipyard has a subcontractor network that is capable of meeting all kinds of demands from the ship-owners around the globe. 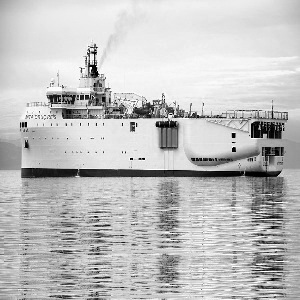 Some of our customers are the Ministry of Defence and well known marine transporters as well as some Oil Companies and their subcontractors. Majority of our customers are loyal customers that appreciate the services provided by SNR Shipyard. 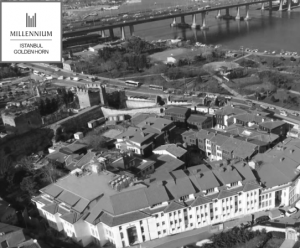 Golden Horn Millenium Hotel located in the hearth of the city’s historical centre, within the garden of “The Palace of Blachernae”, the hotel is within easy reach of Istanbul’s most exciting places of interest. With its 127 rooms, Millennium Istanbul Golden Horn Hotel is offering a luxurious and comfortable stay. Nature Inspires Us, We Inspire Designs! 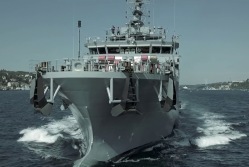 SEFT has extensive experience in designing ships and in providing ship design related services. We believe “Shipbuilding Project” is temporary endeavor, limited by its beginning and end; aims to create unique vessel or service to clients; has excessive number of interrelated activities between different disciplines of engineering. SEFT employees are consist of highly experienced department and section managers, doctor’s degree, master’s degree and bachelor’s degree engineers, architects, specialist technicians. 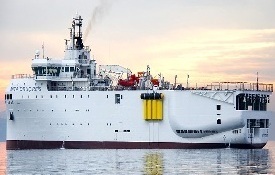 SEFT’s working concept; SEFT has a wide serving field among ship design and every single design criteria included. Our clients;, We provide singularly or all inclusive service from Concept Design and Feasibility Working to Main Design, from Detailed Design to Technical Consultancy. SVR Bilgi Teknolojileri A.Ş is co-operate with Yıldız Technical University Teknopark A.Ş for the first private sector investment of High Performance Computer Systems. High Performance Computer system aims to process high quantity of datas and visual processing solutions. ABS PV Endustriyel Valf San. 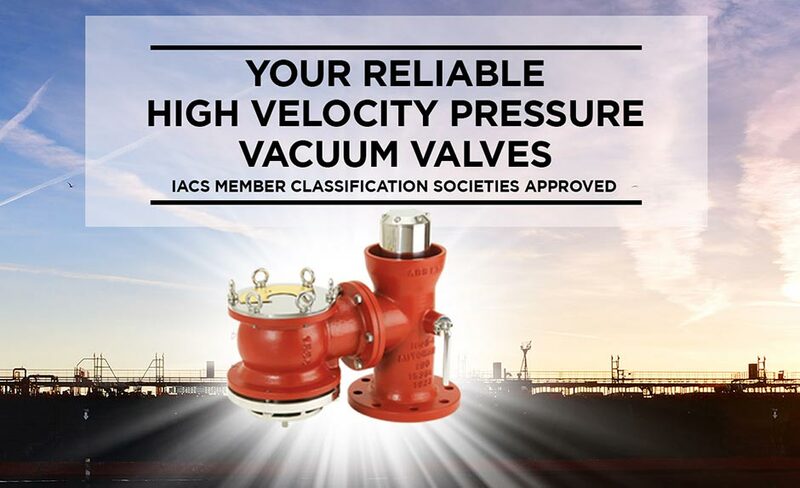 Tic A.S, through its ABS PV brand, has been designing and manufacturing Protection & Safety Equipments for Chemical Tankers such as High Velocity Pressure Vacuum Valves, Flame Arresters, Test Bench and Gas Free Cover since 2006. By 2016, our company has started to produce High Quality Pressure Vacuum Relief Valves, Flame Arresters, Free Vent and Gauge Hatch for Storage Tanks as well. 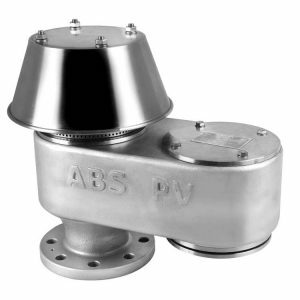 ABS PV is one of the world’s well known company as a manufacturer of P/V Valves. We offer high quality services and products with our professional team and customer focused strategies since years. All models of ABS PV Valves are result of comprehensive design studies and shop tests. Pasifik Sigorta Acenteliği Ltd.established in 2000 and working under the SNR Holding since 2005.Pasifik Sigorta A is a Full Authorised insurance company.